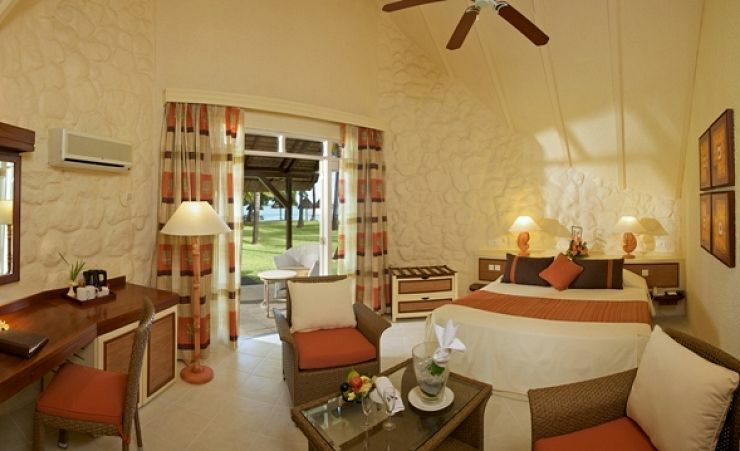 Set in a lush oasis of palm trees, La Pirogue looks like a Mauritian fishing village. 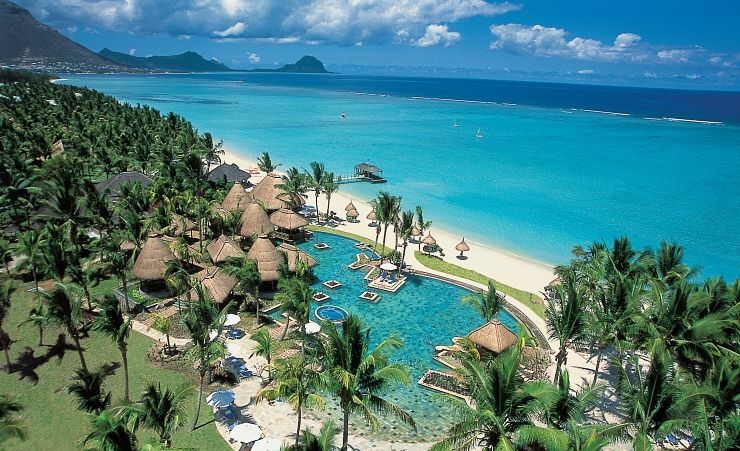 The distinctive cone-shaped, thatched roofs are clustered around the seashore at the edge of lush vegetation. This isn't a fishing village of course - it's an incredible 4 star hotel - and there's plenty of wonderfully fresh fish on offer in the superb restaurants. 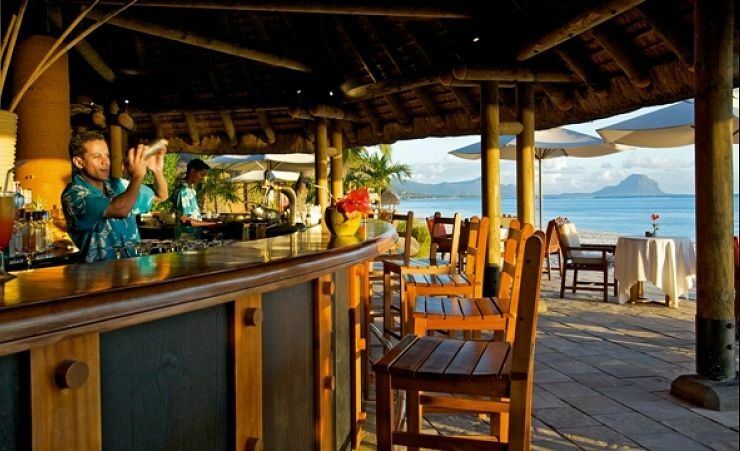 You'll never be short of things to do at La Pirogue. The vast swimming pool is an absolute delight. 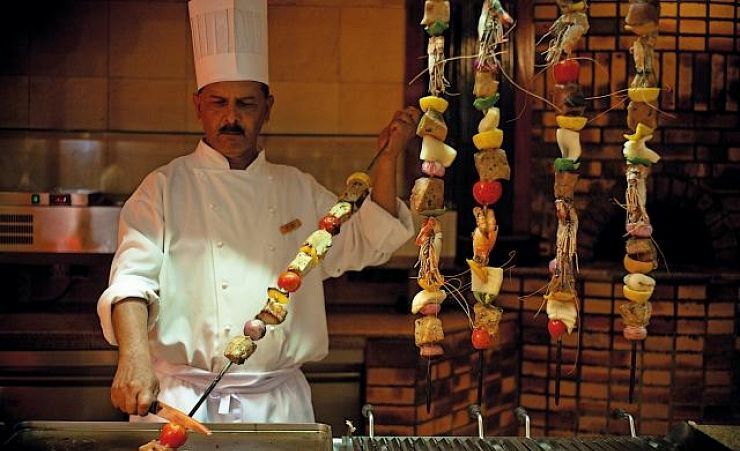 Impeccably designed and fringed by palms, it is one of the hotel's biggest attractions. 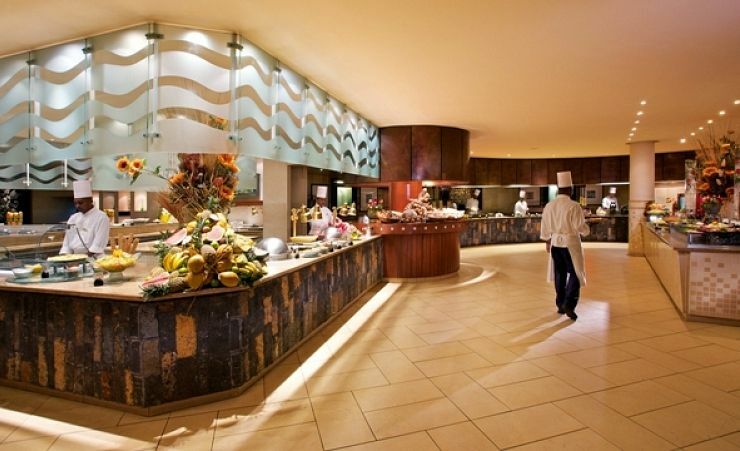 La Pirogue is well equipped for sports and fitness fans. Naturally, water sports are popular - and there are lots of opportunities for you to enjoy the wonderfully clean, warm water, whether you're a novice or a pro-scuba diver. You can enjoy games from mini golf to volleyball - and there's a full fitness centre on site. 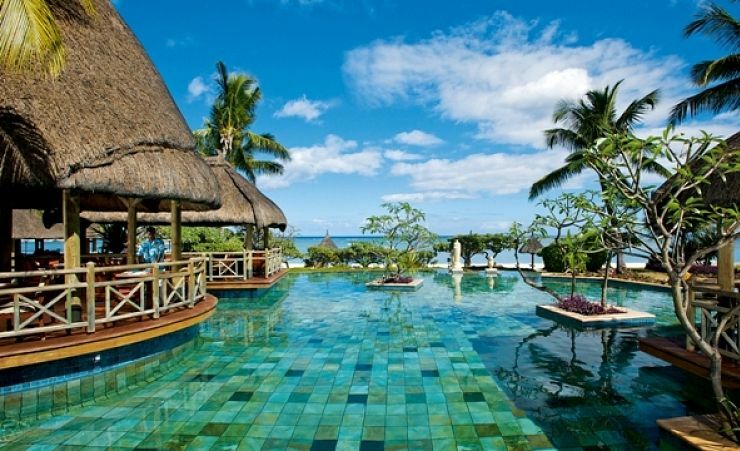 We also recommend the spa - an essential ingredient of a truly relaxing Mauritius holiday. One final but very important factor is your room. All Standard Garden View rooms (from August 2017 Garden Bungalows) are at ground level, with terraces leading straight out into the beautiful palm groves. 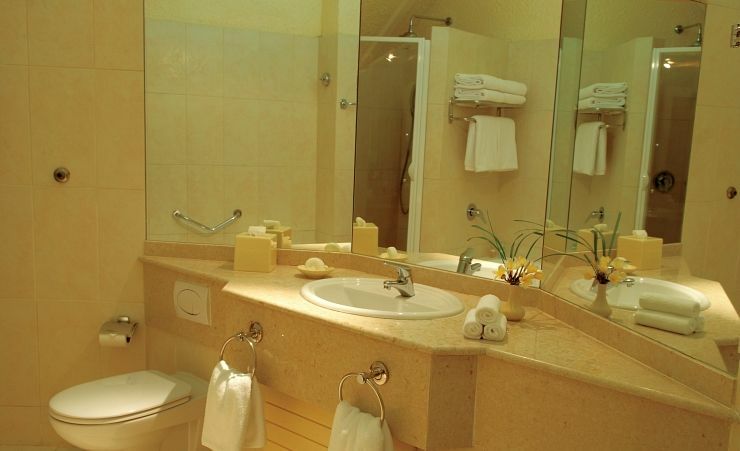 There is full air conditioning and additional amenities include satellite TV, telephone, hairdryer, safe, mini bar and drinks making facilities. Room upgrades such as Beach Pavilions are also available at a supplement. 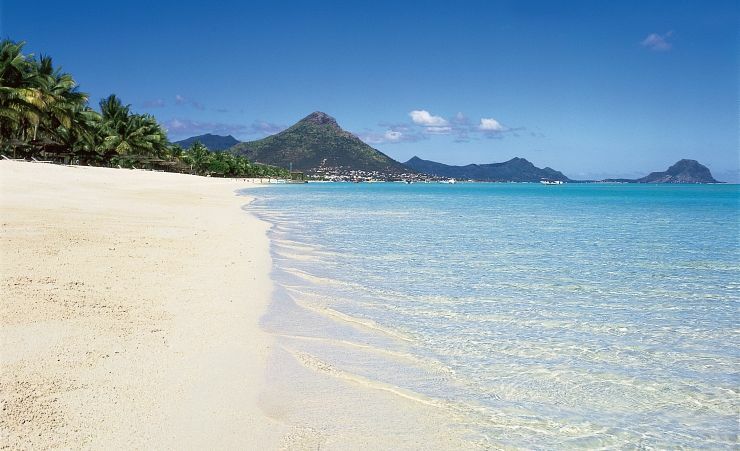 You'll never tire of the sight of that perfect white sandy beach, or the deep blue sea; La Pirogue really does enjoy a perfect secluded spot on the West coast of Mauritius. 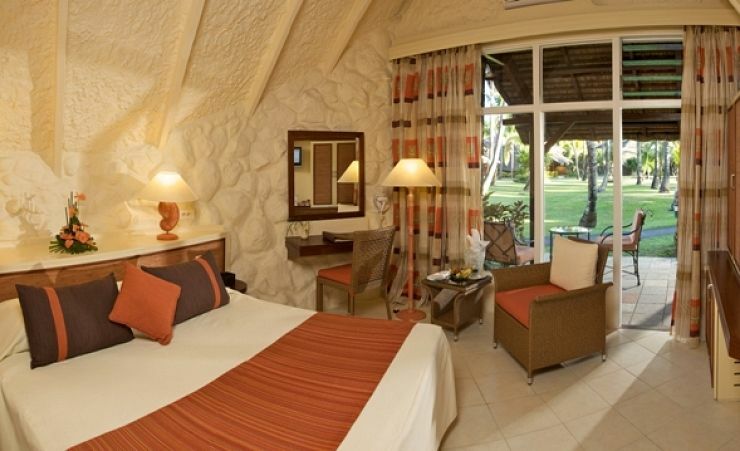 Find out more about your accommodation and the in room facilities at the La Pirogue Resort and Spa . 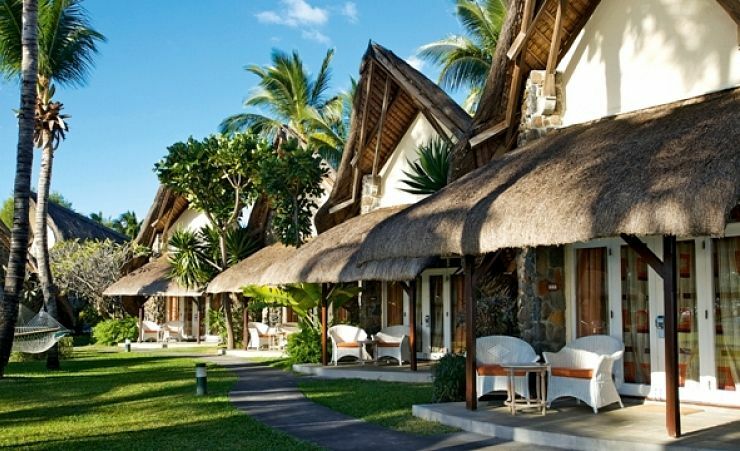 Facing the resort’s lush coconut grove, these rooms offer a convivial and cosy atmosphere in thatched, ground floor bungalows with a private patio. Unique semi-detached thatch-roofed Bungalows, each with its own furnished terrace occupying a place of privacy in a tropical garden with one of the largest coconut palm plantations on the island. 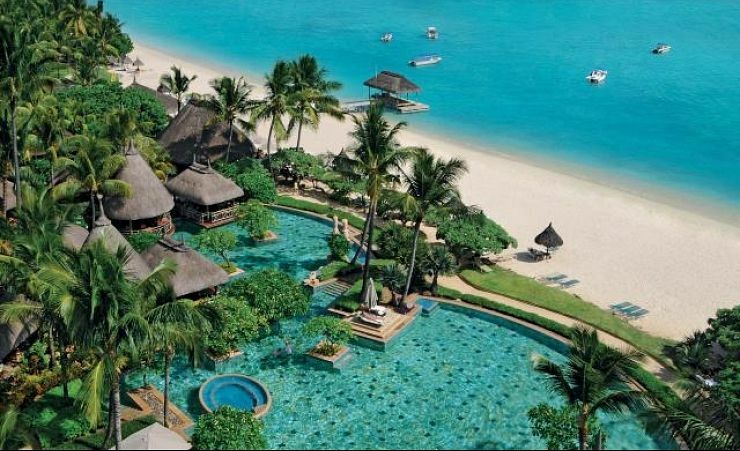 Located on the west coast, Wolmar is a small holiday resort containing an number of excellent hotels. 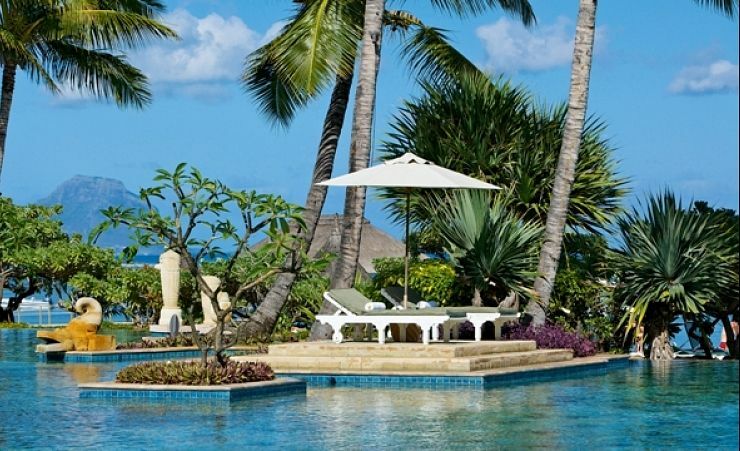 Only 2km south of the larger town of Flic-en-Flac, Wolmar offers a range of upmarket luxury hotels while still retaining the atmosphere of a charming Mauritian village. Transfer Time: approximately 60 minutes. We cannot praise the staff enough.....they could not have been more friendly, attentive or helpful and we would happily return again for that reason alone. A fantastic holiday on a beautiful island. We were made to feel so welcome, nothing was to much trouble, the whole holiday was a wonderful experience.